Hi, I'm from Malaga and I recently spent a few days in Girona where I had a wonderful time. 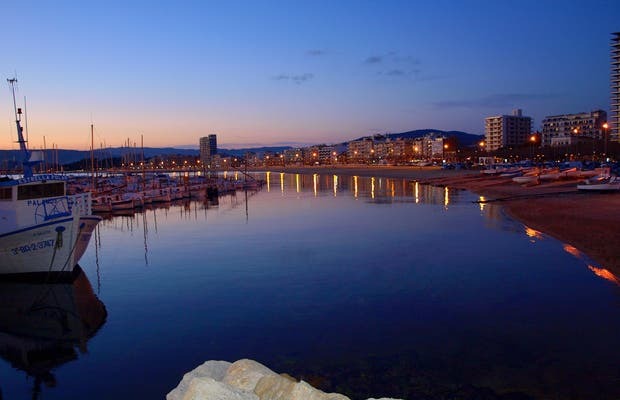 We started in Palamos and then we moved down the coast but my memory is terrible and I can't remember the names of the places. Still, it was a great experience.